CARFAX One-Owner. Clean CARFAX. Gray 2016 Ford Fusion SE AWD 6-Speed Automatic EcoBoost 2.0L I4 GTDi DOHC Turbocharged VCT 2016 Ford Fusion SE in Gray, Bluetooth for Phone and Audio Streaming, CLEAN CARFAX, ONE OWNER, MOONROOF SUNROOF, NAVIGATION GPS NAV, LEATHER, Rear Back Up Camera, EcoBoost 2.0L I4 GTDi DOHC Turbocharged VCT, 6-Speed Automatic, AWD, Power Moonroof, Universal Garage Door Opener. 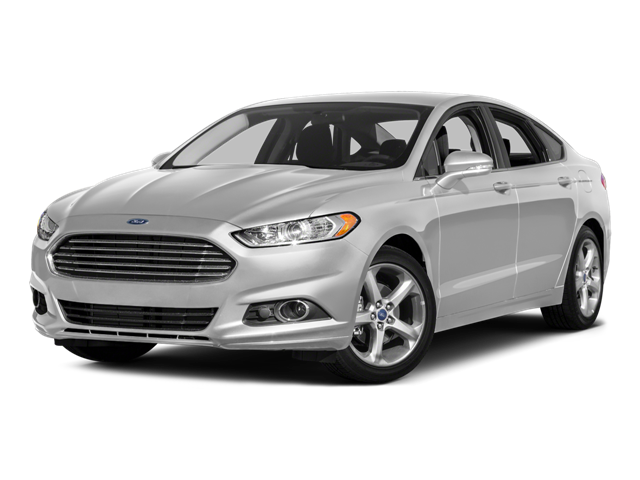 Hello, I would like more information about the 2016 Ford Fusion, stock# P5052. Hello, I would like to see more pictures of the 2016 Ford Fusion, stock# P5052.